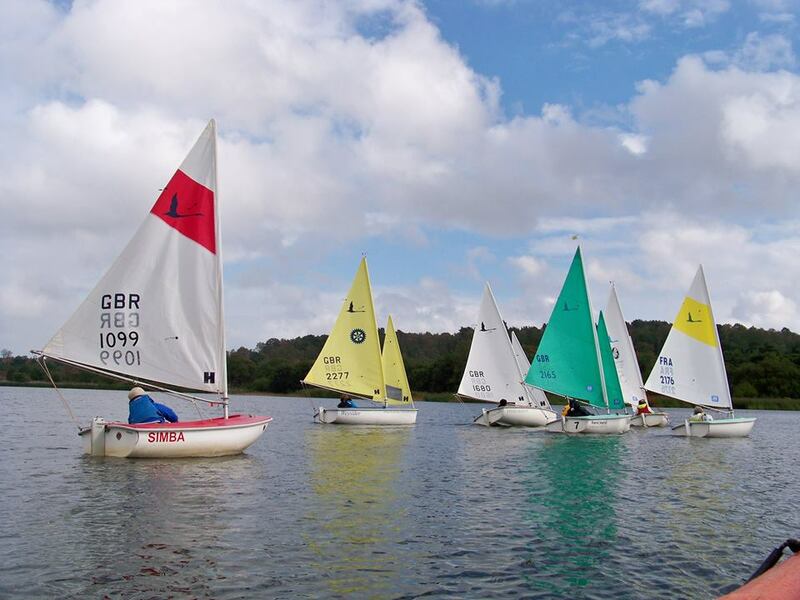 The Notice of Race and Online entry are now available for the UK Hansa Class Championships. The event will be hosted by Chesil Sailability at Weymouth and Portland National Sailing Academy from Friday 14th to Sunday 16th August 2015. Entries will be accepted until 09.00 hours on 12 August 2015, after which a €20 late fee is payable. A regatta dinner will be held on the Friday night and a supper on the Saturday night. Bookings for these meals can also be made online. Invited classes are the 2.3, 303 singles, 303 doubles and Liberty. Accommodation options are also available on the website. Previous Welcome to the new Hansa Class Website!